Another day, another woman berated and penalised for her perfectly normal outfit. This time, can you believe, it was the outfit of a mother helping her 15-year-old daughter enroll into a new high school who was told to leave the premises because of her attire. 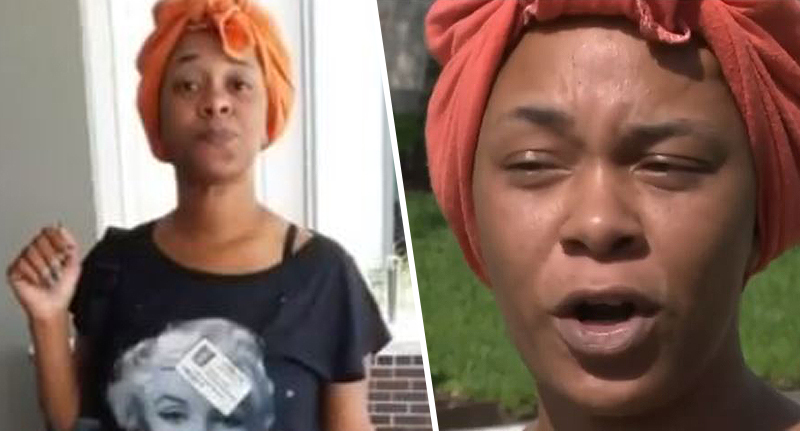 Joselyn Lewis claims she was asked to get off Madison High School property, in Houston, Texas, because her t-shirt dress was too short and her headscarf wasn’t up to the dress code. 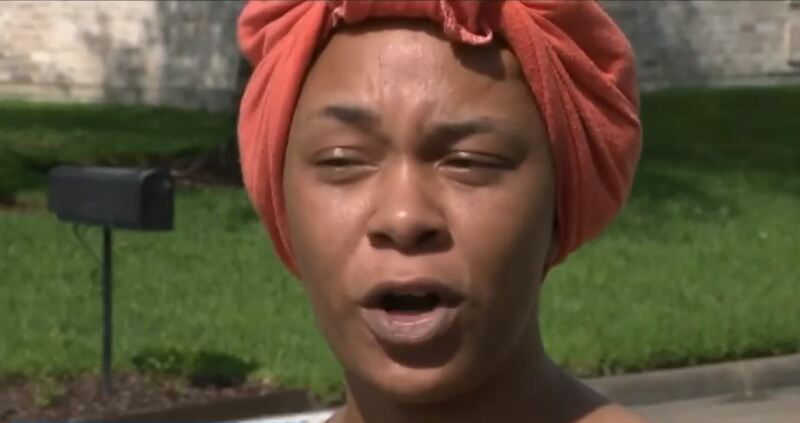 Initially thinking the administrator had mistaken her for a student, Lewis explained she was actually a mum there to enroll her daughter, after she had taken the student out of nearby Lamar High School due to bullying. She went on to say that she still couldn’t let me on the premises because I was not in dress code and I still didn’t understand what that meant. Telling Click2Houston about the incident, the mum explained the administrator claimed her head scarf was ‘out of dress code’ and her ‘dress was too short’. When I went to Lamar I had no problems, but when I got to Madison High School they refused me access to the premises because of what I had on. I mean, I didn’t understand why my headscarf and my dress would conflict with me enrolling someone in school. I’m not saying that it’s a part of my religion, but it could have been, but I just wanted to have it up. Who are you to say that I can’t wear my hair up? In a scarf? Who are you to tell me how to dress? I wanted to see proof of where it says parents can come dressed a certain way, but it wouldn’t show me that. I wouldn’t leave, so they called the police department. They called them on me and I guess he was coming to tell me to leave, but I was already on the phone with the school board. I can wear what I want to wear. I don’t have to get all dolled up to enroll her to school. My child’s education – anyone’s child’s education – should be more important than what someone has on. Doesn’t take book learning to figure that out; just a bit of human decency.